The Pericles crafted by the VOOPOO brand is a flavor-oriented RDA best suitable for beginners. 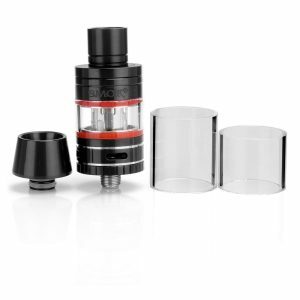 Made with a dual-post build-deck, this atomizer provides easy dual coil installation. Thanks to large wire slots, Pericles tanks are compatible with diverse wires. Moreover, you can cut the wire after fixing it. 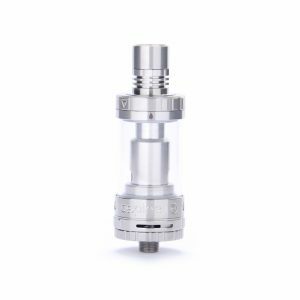 Also, the VOOPOO Pericles atomizer features a convenient top fill system and has a bottom adjustable airflow system providing smooth air delivery. Different opening and closing ways allow to experience different flavors. As well, it can bring you massive cloud production. What is special, this RDA is crafted with the anti-spray construction prevents vape e liquids from getting out to the drip tip. 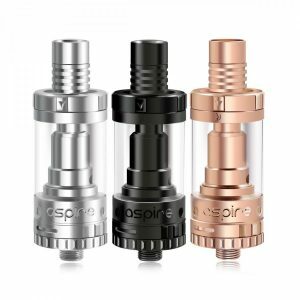 The deep juice well is one more feature that will please you about this atomizer. A bottom pin is included. The Pericles stands out for a splendid stylish look. 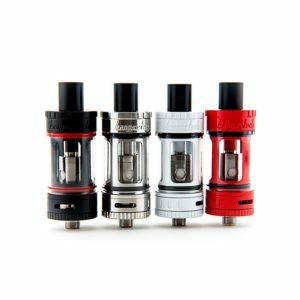 This well-performing atomizer is available in a big variety of color finishes. Measuring 24.2 mm in diameter and 34.3mm in height, it is truly elegant and has a pleasant overall appearance. In short, the VOOPOO Pericles is a very friendly RDA for beginners. It is a worthy choice for all flavor chasers and aesthetics connoisseurs.